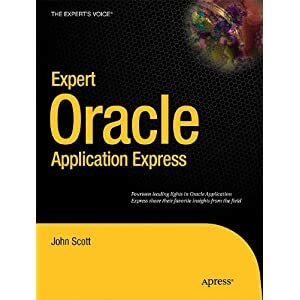 Soon a new Oracle Application Express (APEX) book will be available... and it will be one you definitely want to have! John Scott came up with the idea to do a special APEX book in memory of our passed away friends Carl Backstrom and Scott Spadafore, two members of the APEX Development team. John gives more details on his blog, so definitely read that too. Next to the emotional value of the book, the content is unique and is not found anywhere else! Thirteen different chapters, written by thirteen of the worlds best known Oracle APEX experts! The names are: Dietmar Aust, Doug Gault, Dimitri Gielis (myself), Roel Hartman, Michael Hichwa, Sharon Kennedy, Denes Kubicek, Francis Mignault, Anton Nielsen, Raj Mattamal, Daniel McGhan, John Scott and Martin D’Souza. We all had one mission: share our passion, pass on all our knowledge, give you content you don't find anywhere else and go that extra mile to make this book, *the* APEX book. 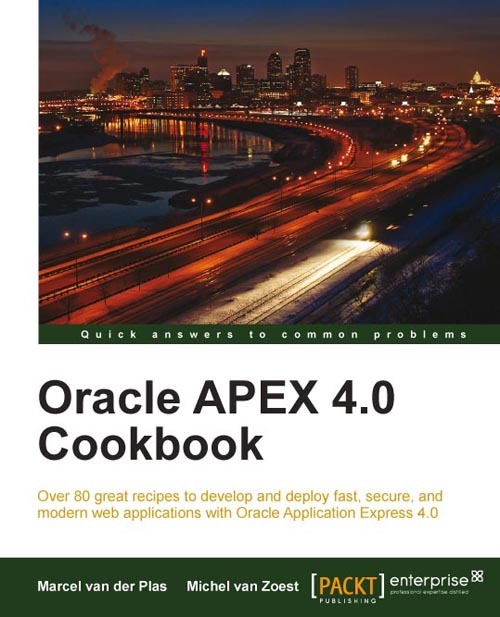 Although I already wrote articles before and was a technical reviewer on other APEX books, it was the first time I actually wrote a complete chapter for a book. It was quite an experience to say the least... I did enjoy the writing and even more focussing on the technical side of things and doing the research and testing etc. but I didn't realise it would take up so much time. Therefor I would like to thank my wife, my kids and my family for their support and to give me that time during the weekends and evenings. Also special thanks to Hilary Farrell from the APEX Development team to review my chapter, even with her own tight deadlines. I hope that after reading my chapter you really understand how charts work, what they can give you and how you can create any chart you like. And remember... start to include charts in your APEX application (if you are not already doing) as they might trigger your manager to give you a salary increase! Managers love visuals! Hope you like the above! The topics that didn't make it into the chapter were some more examples of the most asked requests in the APEX Forum and all the information about Gantt charts and Maps. The way of working of Gantts and Maps are very similar to the "normal" charts, they just use a different Flash file and XML. But normally by the time you finish this chapter, you'll be able to answer all your questions you have yourself. It might be that I'll publish an ebook about Gantts and Maps later in the year if I see many people would benefit from it. Just a quick reminder to everybody who wants to go to ODTUG Kscope11 and didn't register yet... do it today! You can save 300 USD today as it's the last day for early bird registration. If you are reading this post after Friday, 25th of March... use "APEX" as the discount code and you get 100 USD off. If you want to know what I find about the conference... read this post where Mike Riley, president of ODTUG, interviewed me. The post includes also tips for sight seeing, food and shopping! 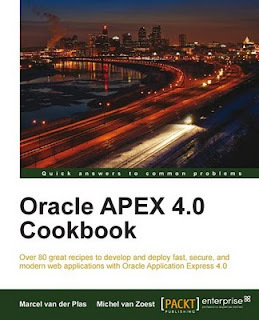 I just wanted to share there is another Oracle Application Express book out called Oracle APEX 4.0 Cookbook (released in December 2010). The book is different from other APEX books around, in that respect that the two authors, Michel van Zoest and Marcel van der Plas, describe a problem and then explain how to solve it. 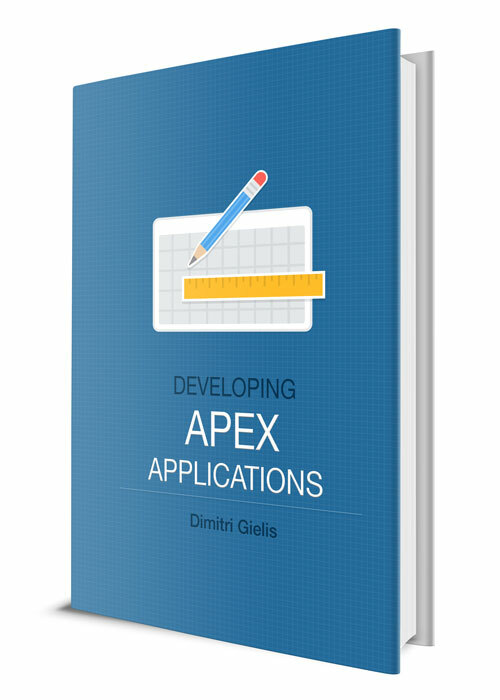 There is actually a sample chapter free to download that shows how you create a multilingual APEX application. It gives a good idea how the other chapters were done. I was actually one of the reviewers while they were writing the book. I started to go through their chapters at the end of May 2010. I liked doing the reviews as it was interesting to see how they described how they would do something. I also like they added a section after every "cooking session", how it works. I do think it's important you know what is happening. Just to set expectations for people wanting the nitty-gritty details, Michel and Marcel didn't go into that much detail in describing how things work behind the scenes, but they scratch the surface so it gives you an idea. I think the book definitely has an audience. People who followed a beginner training or learned APEX at their own and they want to know how to do a specific thing which is covered in the book, it's great to have the book, as you can just follow what the authors wrote and you also have an idea why it's done like that. I have much appreciation for people who are dedicating their times to write a book. Most of the times the writing happens next to their regular jobs and I can guarantee the sentences don't come by themselves especially not for non-native English speaking persons. Non-Flash Charts for APEX - Released today! It's with great honour APEX Evangelists is announcing today that Non-Flash Charts APEX Plugin (or in short: NFChart) is publicly available. If you need great looking charts that run everywhere, including iPad, iPhone, iPod or just any device that doesn't have a Flash player/plugin, this product is definitely something you want! NFCharts is very easy to use, it's just an Oracle APEX Plugin, so after installing this plugin it behaves as a native region. The plugin comes with a sample application so it's super easy to get started and have examples to your disposal. Just as with the charts that are in APEX we have plugin text-items which you fill in and the chart will behave like that. If you need more we allow to customise anything you like! And that is not all... we have a special launch offer too! 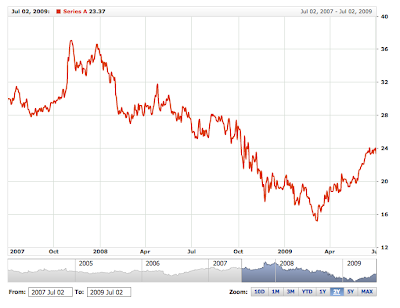 If you order NFChart by 18-MAR-2011 you get a nice discount! The discount codes are SAVE75, SAVE100, SAVE150 depending the license type you go with. Who doesn't love charts? I still have to see these persons... in fact I know some developers who got a salary raise because they made the life of their manager easy by including some nice charts in their APEX applications! So read on and get your salary raise in the next months! 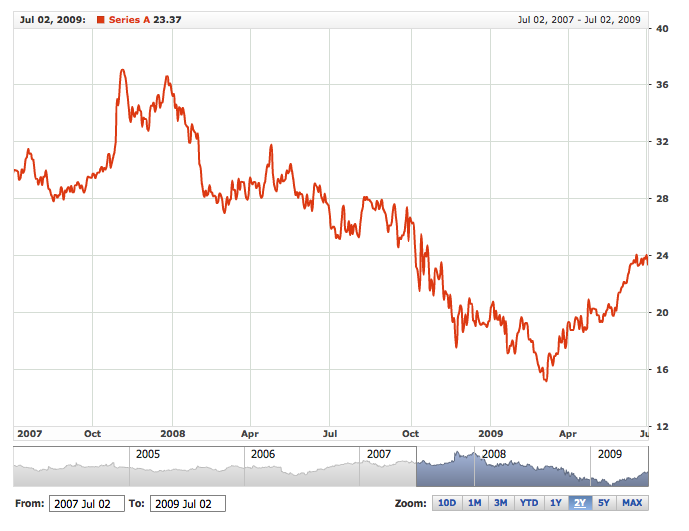 APEX 3.0 included already charts way back in 2007, but with the APEX 4.0 release, the charts are taken to another level. Behind the scenes the APEX Development team included the AnyChart 5 engine where before (in APEX 3.x) they used the AnyChart 3 engine. In APEX 4.0, charts are just on another level! You get so many more options declarative (through the APEX screens) and they look so much nicer. The APEX-team did a really good job. They also allow you to extend the charts for any other feature that is not available declarative by customizing the XML (in Chart Attributes set Use Custom XML to Yes). 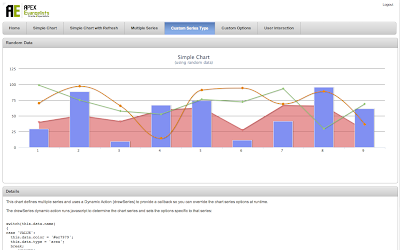 If you wonder what the new AnyChart 5 charting engine can do, have a look at the Chart Gallery. If you are searching for example how to implement these and see some of them in action in APEX, you can have a look at Hilary Farrell examples page. She explains nicely all the steps you have to do to implement a certain feature. 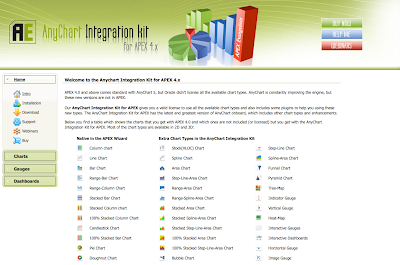 You can also have a look for other examples on the AnyChart for APEX website. If that is not enough to get your salary raise... you definitely want to have a look at all the other chart types AnyChart 5 provides! Oracle didn't license all the chart types in APEX, so although you might be able to change the XML so it uses a different type, it's not licensed correctly. That is why APEX Evangelists and AnyChart worked together on AnyChart for APEX, which provides you with a valid license to use any chart type you want. 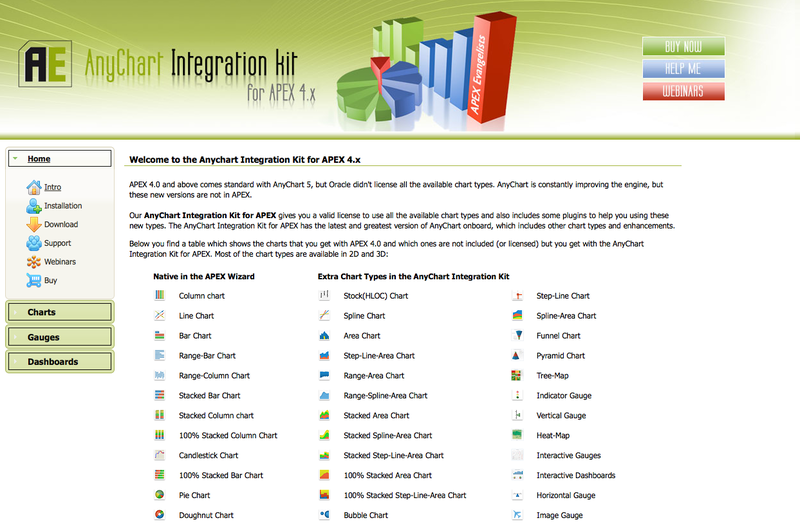 There are now two versions available: AnyChart for APEX 3.x and AnyChart for APEX 4.0. The last one includes some plugins to make your life even easier! E.g. 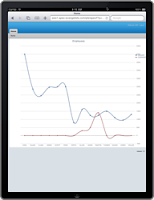 it comes with a Bubble Chart plugin so you can include that chart type very easily. 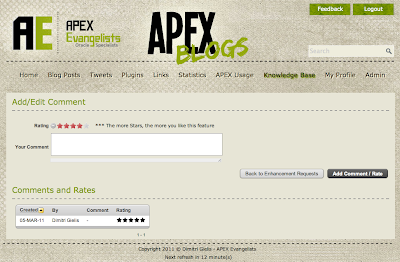 You can download a free trial on the APEX Evangelists website once you are logged in. Another great product from AnyChart is AnyStock. 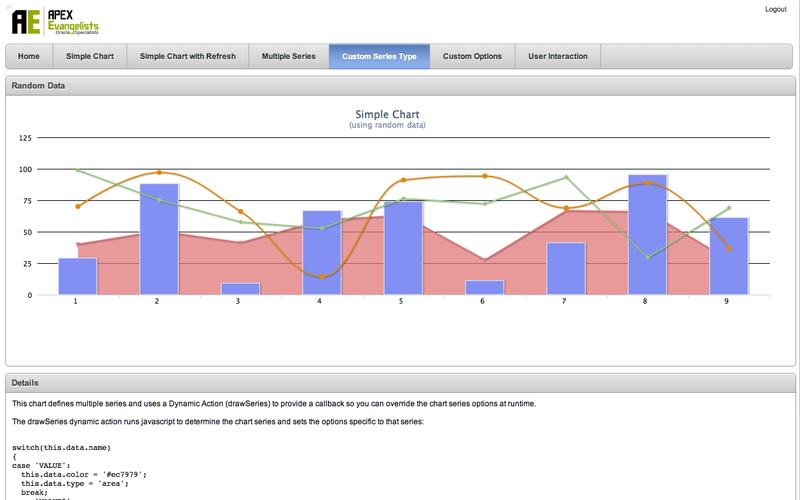 Also for this new charting engine we worked together with AnyChart to create an AnyStock for APEX product. If you want to do Time-based or Financial-based charting, you definitely want to have a look at the demo. 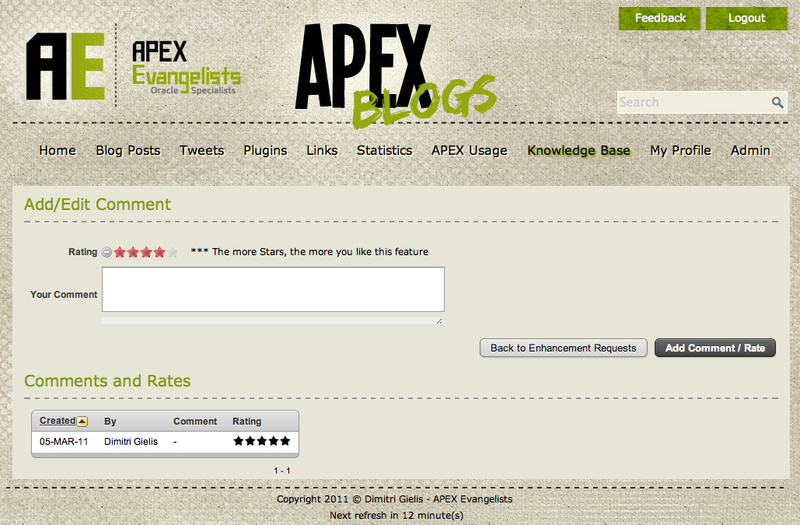 Also for this product we offer a free trial on the APEX Evangelists website under Solutions > AnyStock for APEX. So start making use from the charting capability in APEX or you might already do, so then you can enhance it even nicer ... and if you get that raise, put a comment on this blog post! 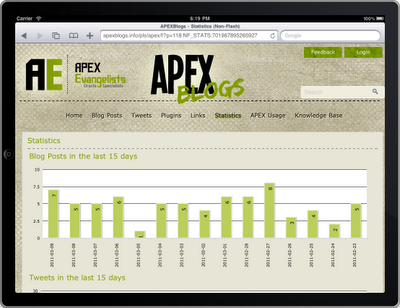 APEXBlogs v2 - iPad compatible, even charts! It's very exciting to announce the new APEXBlogs site is now iPad compatible! I find it so cool! 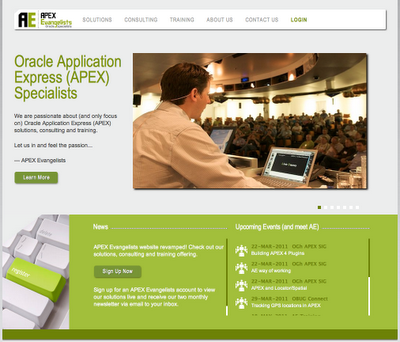 Now you can look at the latest news on APEX everywhere. If you navigate to apexblogs.info and you tab the + to add it to your Home Screen on the iPad, it gets a proper icon. APEXBlogs is optimised to run in Landscape mode (iPad rotated left or right), if it's not then a popup message will appear to tell you, it looks even better if you turn the screen. The other exciting enhancement is that you will see also charts now! As the iPad doesn't support to run Flash, we included NFCharts, the Non-Flash Charts APEX Plugin created by APEX Evangelists. If you are on your PC you still see the Flash Charts as there is only a redirect when there is an iPad/iPhone/iPod found. If you want to see the non-Flash charts also on your pc, go here. Look pretty similar no? I love our plugin and it will become available for sale very soon. Keep an eye on John Scott's blog as well as he will do more posts about NFCharts in the coming days too. 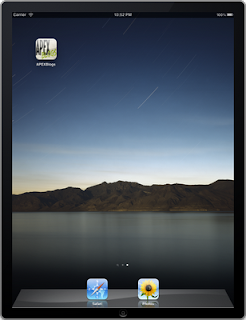 To get the site working nicely with the iPad, this website gave me good tips. Hopefully some people can give it a try on their iPad. I know quiet a lot of people in the APEX community have one, so look forward what you think of it. 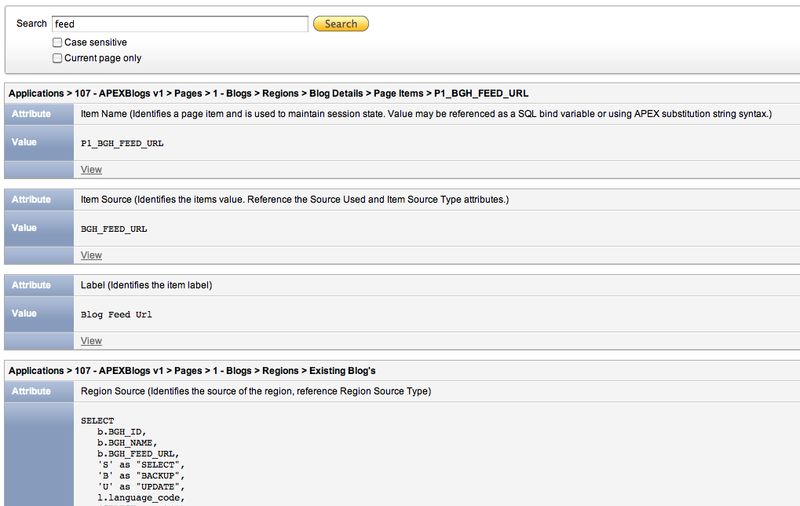 Looking at the statistics of the new version of APEXBlogs shows the "Knowledge Base" is not used that much yet. I really expected that would become one of *the* features what people would come back for. We all enjoy working with Oracle Application Express (APEX), but it can always be better and for sure you thought at least once "I wish I had that feature in"... so why not register it straight on APEXBlogs? 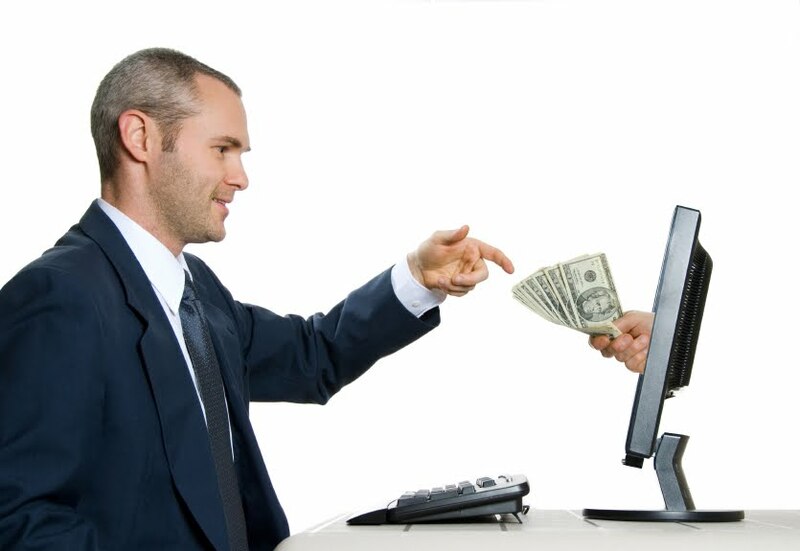 Just login to the site and Submit your Enhancement Request. If you can't think of a new feature yourself, just go there and have a look what other people wished was in. You can then rate these features and give your feedback/comments on it. I see a benefit to not only use it for Enhancements Requests, but also for bugs, or things you thought worked in a certain way, but didn't. It's always hard to know if something is implemented the way it works, but you expected something else, or a real bug. Often the APEX Development team comment on the Forum, Blog Posts etc where they say this is bug 12345678 (which is not a My Oracle Support number) and it will be fixed in the next release. Or they reply, it's intended to work like this, but we might consider to allow ... in the next version or it will be implemented in APEX 4.1. 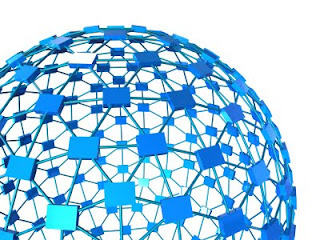 I really love to just be able to go to one place and find everything in there... so I count on all of you to make APEX even better than it is and by submitting through APEX Blogs we provide a single voice to the APEX Development team which will help them to see what is really important for all of us. 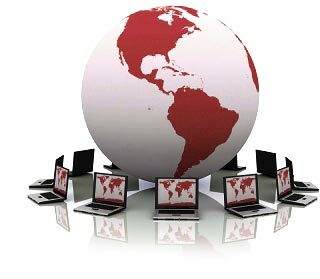 Sign Up now to be kept up-to-date about our Solutions, Consulting and Training activities. My friends at Red Gate asked me if I would be interested to do a Webinar about the development process of the creation of the new APEXBlogs site and give some insights what's going on behind the scenes. I'll start with what I didn't like about the old APEXBlogs site and why I wanted to do the redesign of back-end and front-end. Next I'll go over development and some specific features I put in to conclude with the deployment. You'll also have the chance to ask me questions about this project and APEX in general. Everybody is welcome to join this Free Webinar. Just go to the registration url and enter your details and you will receive the login details. All registrants will also be sent a link to the recording after the live event. APEXBlogs (v2) - EA Live! Goal is to gather as much feedback as possible! Any issues, remarks or just your thoughts please use this blog post to add them or use the Feedback button on the APEXBlogs site itself. Goal is to have most issues ironed out for the beginning of next week. I'll do some more blog postings in the next days with some more background about this site. 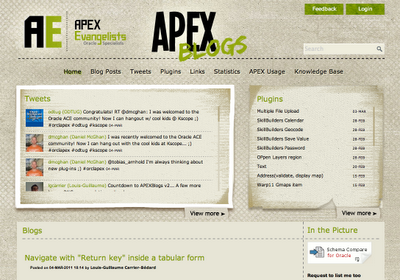 So go quickly to the new APEXBlogs site and try it out! Hope you like it. This post is part of the 10 days of APEXBlogs. This series of blog posts highlight the features of the new version (APEXBlogs v2) of APEXBlogs.info which will be released shortly. 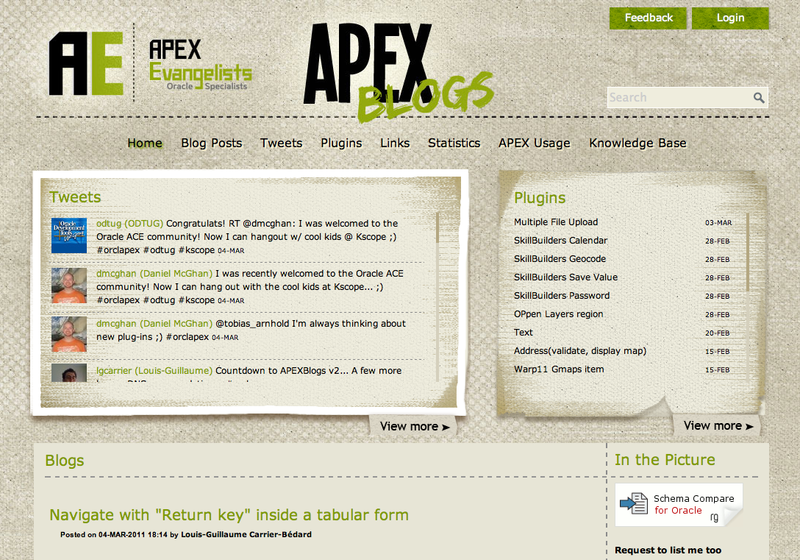 Post 10... the last post before the launch of the new APEXBlogs! In April last year I already blogged about the nice search in APEX 4, but wouldn't it be nice to have such functionality in APEXBlogs too? I didn't think it would be interesting to do the number search to go straight to an App and Page, but typing in a text and getting all the results throughout the application is a nice timesaver. So that is exactly what I build in APEXBlogs. 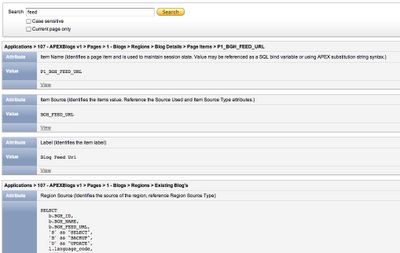 You type in a text and it will retrieve all the blog posts, tweets, plugins etc where the search string appears in. That's it... you will have an amazing search in your application now. This is the 9th post... and is about a new feature in APEXBlogs called "Knowledge Base". There're so many smart people out there, just like you, but they don't really want to start a blog. What about write a quick tip on this website? 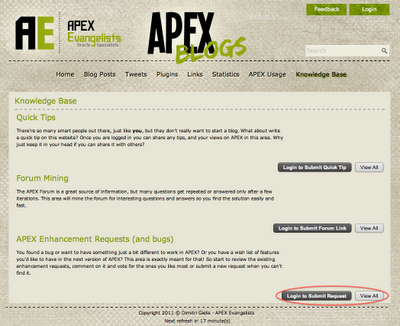 Once you are logged in you can share any tips, and your views on APEX in this area. Why just keep it in your head if you can share it with others? The APEX Forum is a great source of information, but many questions get repeated or answered only after a few iterations. This area will mine the forum for interesting questions and answers so you find the solution easily and fast. You found a bug or want to have something just a bit different to work in APEX? Or you have a wish list of features you'd like to have in the next version of APEX? This area is exactly meant for that! So start to review the existing enhancement requests, comment on it and vote for the ones you like most or submit a new request when you can't find it. What do you think? Will the above be useful and work? - I've seen so many posts out there about feature requests for ex. and then in the forum you have the same, but there was not a single place of the "truth", what the community wanted. - In APEXBlogs v1 you could already write Quick Tips or Blog Posts it was called there directly from the site, but it wasn't used that much. By moving it to the knowledge base I hope people will start using it again more. - And finally Forum Mining... a thing Steve Howard, John Scott and myself talked about for the first time, 4 or 5 years ago now and never did it... it's hard to do and very time consuming. For this section I'm searching for "Editors". The Editor will basically help to make this section a success. The way I see it working is that everybody can submit a link, but the editors will mine it. Or the alternative is that people mine it and the Editors review it. Would anybody be interested in being an Editor on APEXBlogs?